The 160-room hotel will be a “home-away-from-home” for business travellers. The 119-room hotel brings “simple, smart travel” to Singapore. 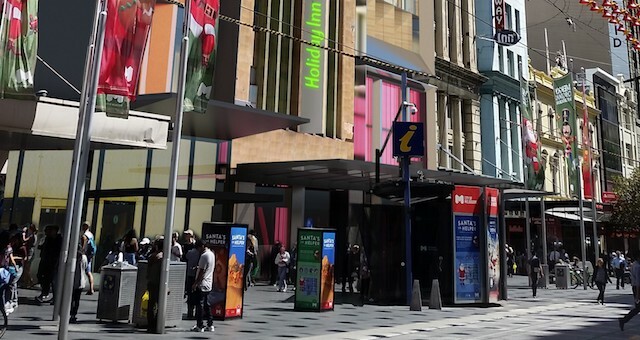 IHG will open its first Australian dual-branded hotel in 2022, with the signing of Hotel Indigo Melbourne Little Collins and Holiday Inn Melbourne Bourke Street Mall. 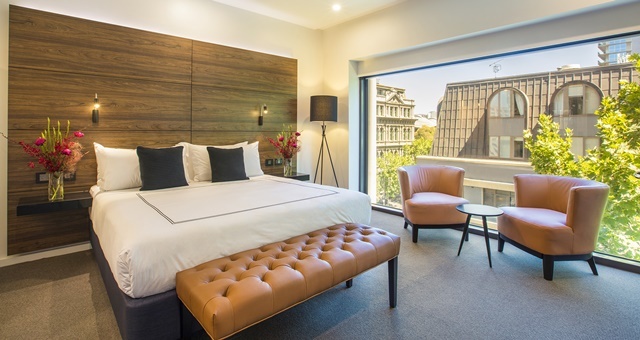 Holiday Inn Melbourne on Flinders has completed a multi-million dollar refurbishment of all its guest rooms, bathrooms and suites. 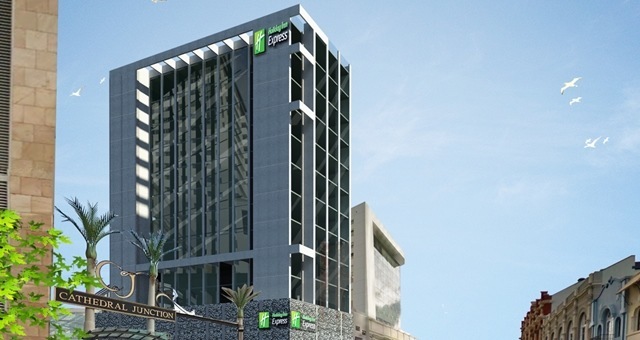 InterContinental Hotels Group (IHG) is adding two more Holiday Inn hotels in New Zealand. InterContinental Hotel Group is the first hotel company in Australia to build an electric car charge network, connecting eight properties across the group with cutting-edge technology for a new and growing customer segment. 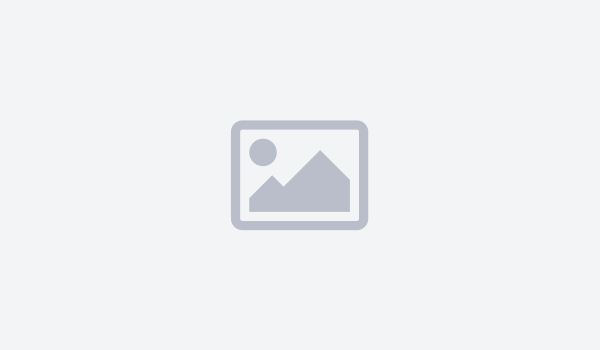 Come October, the 181 room Clarion Hotel on the Park in Sydney’s Parramatta become Holiday Inn Parramatta following a rebranding. Surfers Paradise has welcomed back Outrigger Hotels & Resorts after the popular international hotel group officially took over the 23-level Holiday Inn last week. 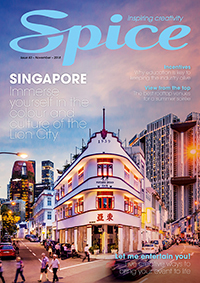 InterContinental Hotels Group’s (IHG) Chief Operating Officer for Australasia, Bruce McKenzie, says the mid-market is the opportunity for growth in the accommodation industry going forward. InterContinental Hotels Group has been recognised as the most environmentally and socially responsible hotelier in Australasia, after being awarded the inaugural Responsible Travel Management Award by the National Business Travel Association. More than 500 contenders turned up last Friday to swing the feathers and win an all expense paid trip to Bali at a unique pillow fighting event held in Sydney.